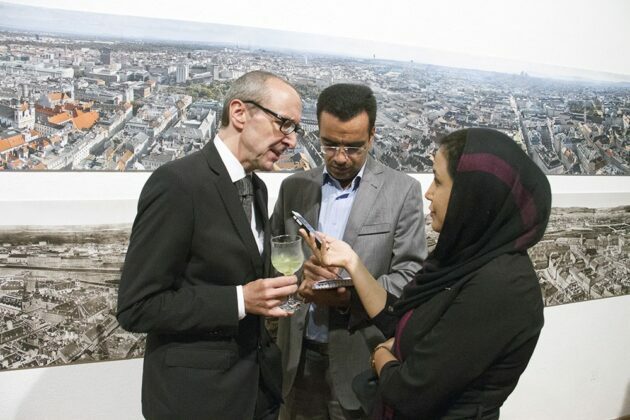 The Austrian ambassador to Tehran Stefan Schulz says some workshops will be set up to transfer the traditional knowledge of Persian architecture to Austria. 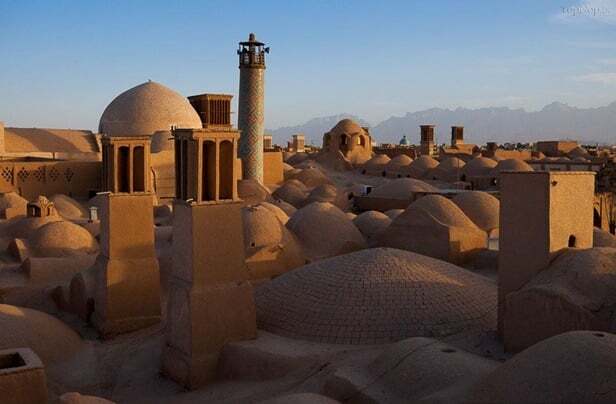 The Austrian ambassador further mentioned that the buildings of Yazd are registered on the UNESCO list adding that negotiations have been held to transfer knowledge of constructing these structures, but the exact timing is not clear yet. In this regard, he said, a representative from the University of Vienna is to hold consultations with a representative from the University of Yazd to discuss how the job will be carried out. “At the moment, some people in Vienna and Austria are interested in healthy homes that are built with healthy materials such as wood, straw and even mud, so such measures can be used as a business,” added the Austrian official. He made the comments during a ceremony to mark the 60th anniversary of the establishment of the Austrian Cultural Centre in Tehran and the 100th death anniversary of the prominent Austrian architect Otto Wagner. This ceremony was recently held at the Niavaran Cultural Centre in Tehran. Otto Wagner (1841-1918) is one of the prominent European architects of the 19th century and early 20th century. His designs today are among the most important examples of architecture in the period of architectural transformation from historicism to modernism. On the occasion of the 100th anniversary of the death of Otto Wagner, part of the great exhibition held by the Vienna Museum to commemorate him is put on show in Tehran. Schulz said on the sidelines of the opening of the exhibition “Otto Wagner; the Endless City”, that art is an important factor in introducing Iran to the world. “Iran and Austria have a long history of relations that is very significant and different from Iran’s ties with many other European countries,” said Schulz. 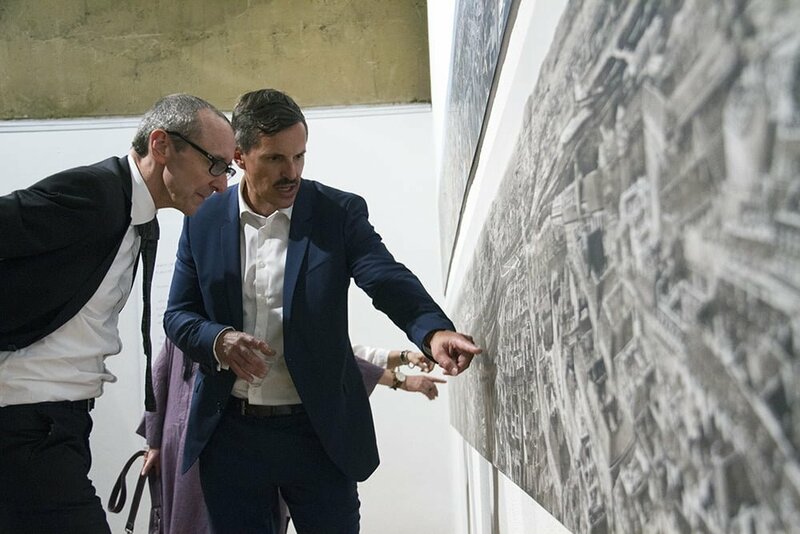 The Austrian ambassador said, “Otto Wagner; the Endless City”, is a step towards showing significance of the relations between Tehran and Vienna. “This exhibition is the first step in explaining the importance of our relationships. 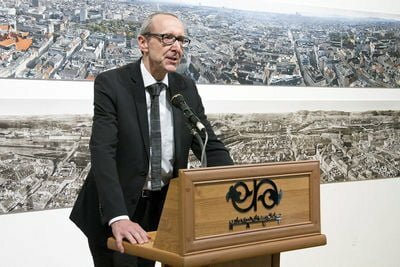 As you know, Wagner is an artist beyond an architect who has a comprehensive look at life and urban life,” noted Schulz. “Otto Wagner; the Endless City” will run through August 28 at Niavaran Cultural Centre.